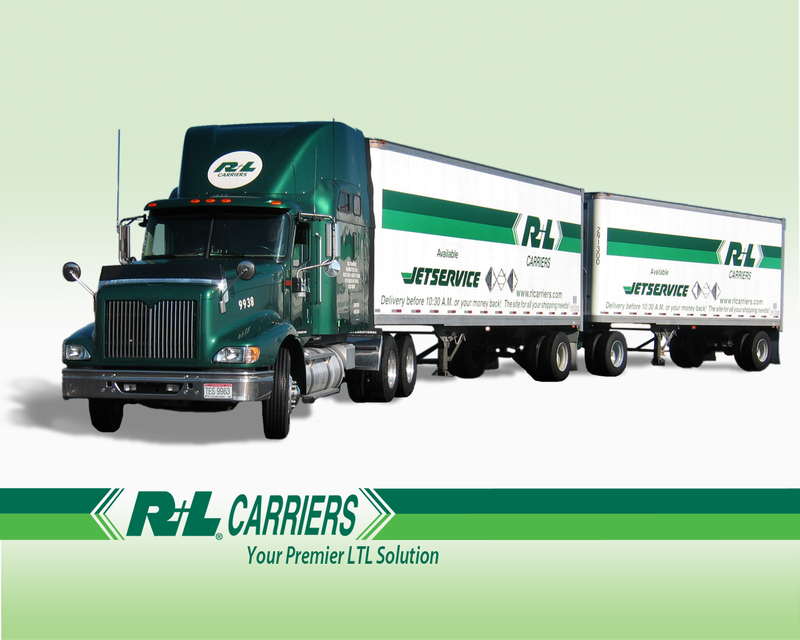 Ryan Zehl won a $4.8 Million verdict after a 5-week trial against R&L Carriers, one of the largest privately owned trucking companies in the country, on behalf of our client, who was rear-ended by one of R&L’s drivers at over 65 mph. Click here to watch our client’s video testimonial, where she describes the crash, the tactics that the trucking company used to try to avoid responsibility, and her experience with our Truck Accident Lawyers. The impact from the collision caused our client’s pickup truck to rollover multiple times, causing her to suffer a mild traumatic brain injury and injuries to her back and neck. Even though the truck driver was found at fault for the collision by both the investigating police officer and the trucking company’s own safety team, R&L blamed our client for the collision. The trucking company refused to offer more than $150,000 to settle the case, an amount that didn’t even come close to covering her medical bills. Ryan Zehl rejected the settlement offer and took the case to trial, where the jury not only found the truck driver negligent, but also awarded punitive damages against the trucking company for hiring and failing to train the driver after he had been involved in 3 prior rear-end collisions. The Verdict is the #1 Largest Verdict in R&L’s corporate history and is the first and only time the company has been ordered to pay punitive damages.